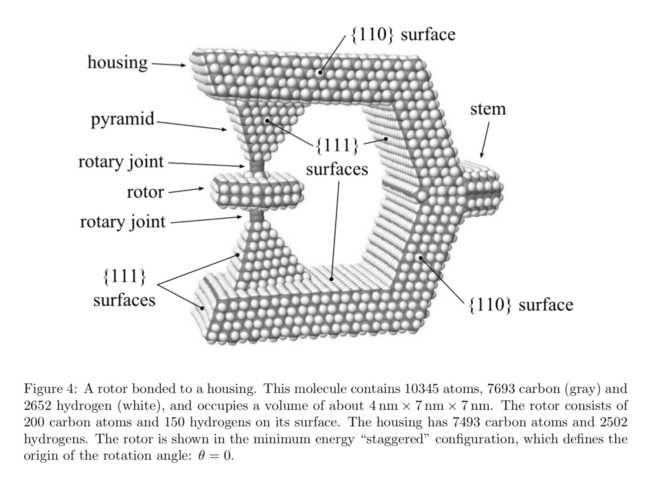 Categoriesadvanced molecular manufacturing & nanotechnology, gromacs, NanoEngineer-1, publications Tagsarxiv, carbon nanotubes, fluctuation–dissipation theorem, friction, howard lovy, j. storrs hall, mol. syst. des. eng., molecular rotary bearing, molecular systems design and engineering, where is my flying car?